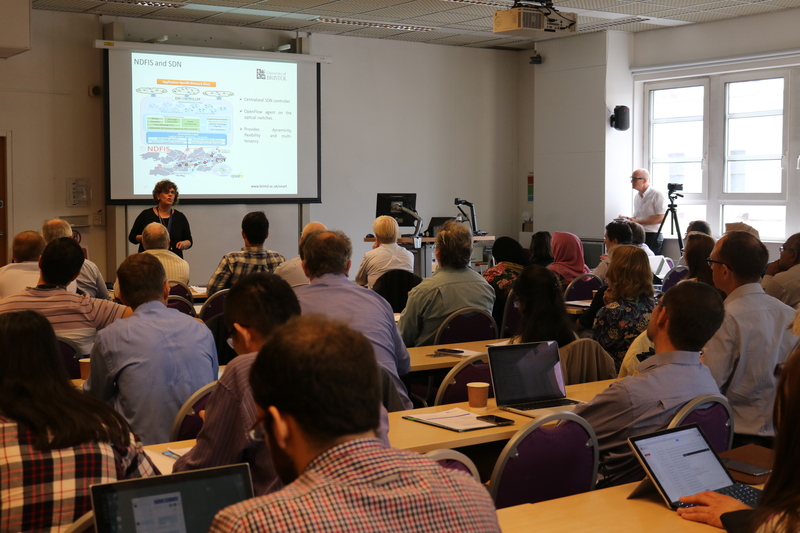 Hosted by the Smart Internet Lab at the University of Bristol, this event shared the latest updates and activities with respect to 5G & IoT research, test beds and trials. During the event, attendees investigated potential areas for collaboration, innovation and common approaches to further enhance the UK proposition. Please click on the following link for further information of this event: http://www.bristol.ac.uk/engineering/research/smart/events/2016/sony-mobile-lund.html.